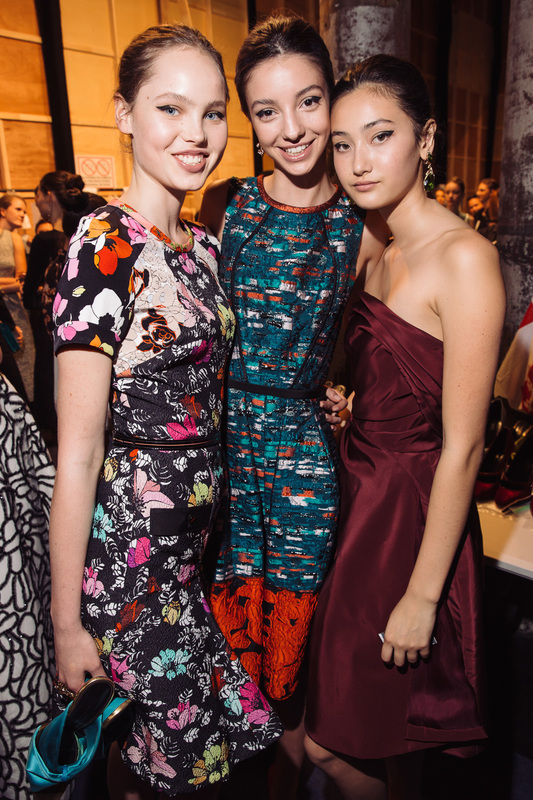 My week at Mercedes-Benz Fashion Week Australia. 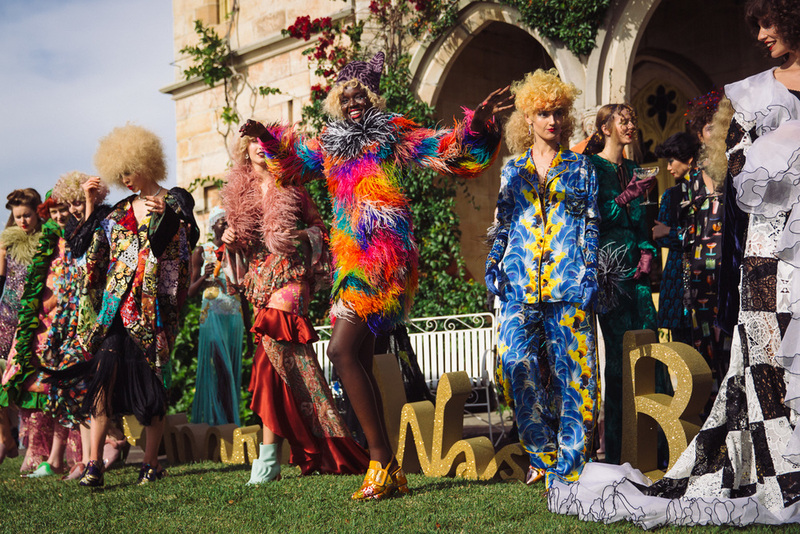 I kicked off the week with a big group portrait for Destination NSW of some of the heavy hitters of the fashion industry, plus some up and comers which ran in the Sydney Morning Herald. I've shot most of Romance Was Born's fashion week shows and every time it feels a real privilege to be in the thick of it and witness their fantastical creations. This year their 'Whispering Angel' show was held in the historic waterfront home Carthona. These guys are bold, brash, belligerent and a lot of fun. I shot some cinemagraphs in the make-up room and some general behind-the-scenes. Early in the week I got an email from a picture editor from the New York Times asking if I could shoot some pictures of designer Cynthia Rowley surfing at Bondi. YES, of course, anything for the New York Times. 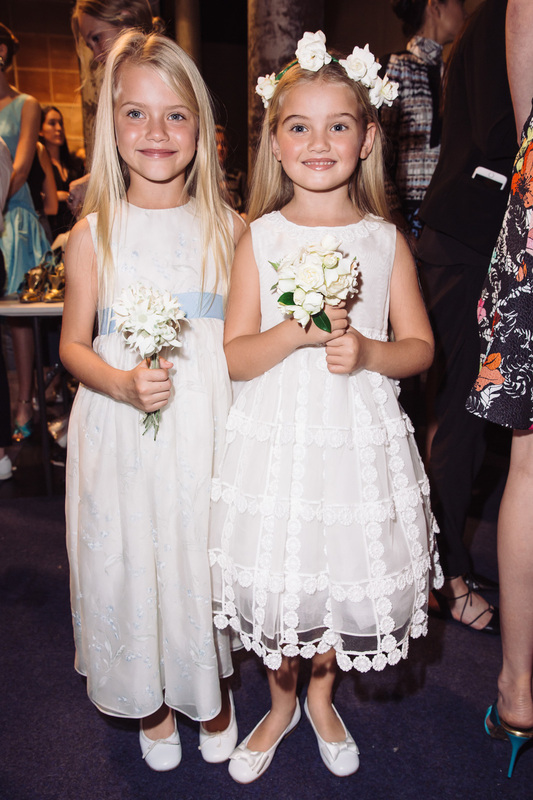 Closing out the week was this show from Oscar de la Renta.